The 2019 Holy Thursday EXTRAORDINARY Form Mass I attended ... did not include the foot washing rite. Foot - Rite - Males included the foot washing rite, and only males were chosen. The Rasmussen Reports daily Presidential Tracking Poll for Tuesday shows that 52% of Likely U.S. Voters approve of President Trump’s job performance. Forty-eight percent (48%) disapprove. 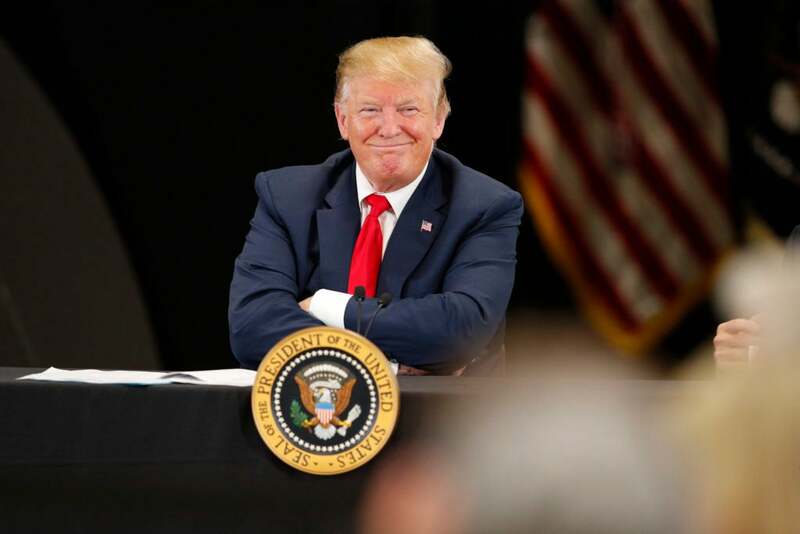 Nearly 80 percent of certified public accountants believe President Donald Trump’s tax cuts helped America’s small businesses, according to a poll commissioned by the Job Creators Network. KIEV (Reuters) – Comic actor Volodymyr Zelenskiy, a political novice who plays a fictional president in a popular TV series, is likely to win in Ukraine’s presidential election race, according to an..
Prime Minister Scott Morrison has announced May 18 as the date of the federal election, sending voters to the polls within weeks. Follow our live coverage as the campaign begins or read the story. Democrats are less likely to believe the media than they were at this time last year, according to a new poll released by the Morning Consult on Tuesday. The poll, which was conducted among 2,201 U. BY: David Rutz Sen. Elizabeth Warren (D., Mass.) is far behind Sen. Bernie Sanders (I., Vt.) and former Vice President Joe Biden in a 2020 presidential poll of Massachusetts Democrats. Nearly 68% disagree with Sen. Elizabeth Warren’s plan to break up big tech companies and think that such decisions should be made by the free market, according to an NBC News poll released Friday.